What's the maximum number of categories we can have? I’m considering using Discourse as the backend for my website and app, but I haven’t seen any documentation on its scaling limits. What’s the maximum number of categories we can have? Is it 1000? 10,000? 100,000? I plan to heavily use the API and create a custom frontend for both web and mobile. Part of this is programmatically creating a new Category whenever a user wants to. So it’s more of a backend systems question than the UI. For example, will the /categories.json endpoint scale? It doesn’t seem paginated. Is anyone using Discourse in higher ed for courses? How many categories can discourse support? 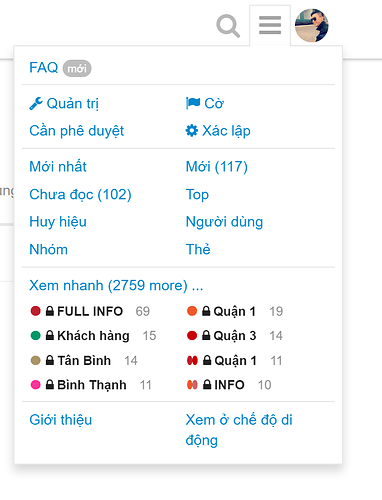 How can discourse load category menu quickly? 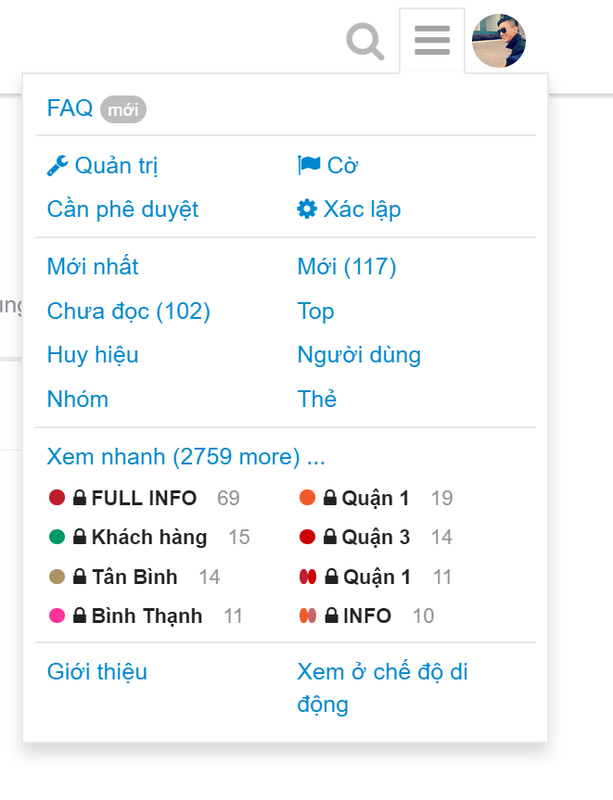 For example, can I have a few million unique tags, as well as a few million topics within a single category? The tags, topic_tags, and topics tables don’t appear to be sharded, which should work for a few million rows, but I haven’t looked into the queries themselves, nor any UI that could potentially break. Is there a table somewhere showing this kind of information? The default post size is 32000 characters, for example, but what is the absolute max, what is the practical max? Hi! Just wondering if you found the answer to this? Specifically I’m also wondering about the max number of tags. Determining a “maximum” depends on what you consider to be the limiting factor. Even with optimal indexing, query speeds will at some point take “too long”. What that is will vary from person to person. Then there’s Ruby, Ember, bandwidth and browser limits. Feel free to research, but I wouldn’t worry about those. I think that long before any software limits are reached “sane” limits will have already been passed. And what that would be will vary from person to person and how they interact with the information. tl;dr You will break your users long before you break any code. I have 2500 categorys and my demand up to 3000 category, can i continue? Personally I never subscribe to a site that has 2500 categories. Virtually you can create all the categories you want but your site will only be confusing and not navigable. Note that an official answer has already been given to your question and also an alternative to using categories. The problem of categories in the first place is the problem of transparency and navigation for users. Working previously on the catalogue dmoz.org and making categories for Russian directories, we are faced with the fact that with a large number of categories, problems arise in users. A large number of categories, it’s like there are no more categories. They become unnecessary, impossible to use. Nobody understands the structure of the site, including those who did it. I think that’s the problem. Navigation should be navigation, and if it loses its functions, it is sad.